Give your skin the care and attention it needs after shaving with the Jack Black Post-Shave collection. 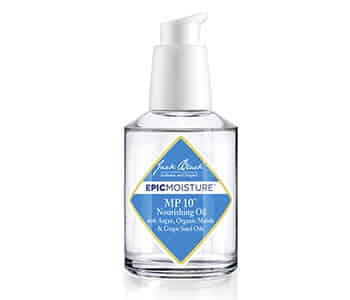 The Jack Black Post-Shave collection will counteract the harsh effects shaving has on the skin, infusing the skin with ingredients that will repair, protect and intensely nourish damaged or irritated skin. The ideal way to round-off your shaving routine, the high-performance collection will keep your skin looking healthy and radiant after every shave.